I have been trying to run hackintosh in a VirtualBox VM for some iOS compiling. 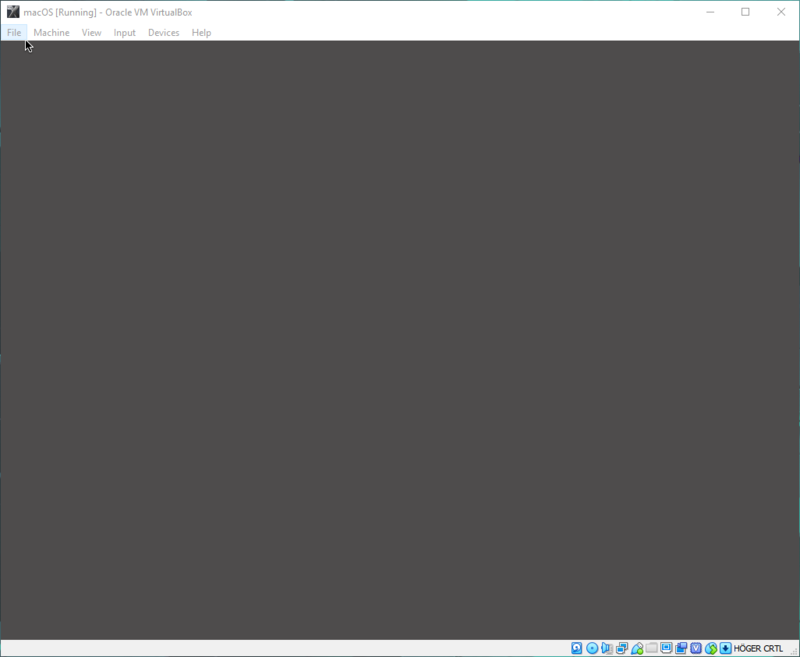 The issue I ran into was that the VM got stuck after booting on a gray screen. After searching around I found a solution that wasn’t really documented anywhere else. CryptoTicker is an information display board that supports over 1500 coin pairs. The PCB consists of 4 individual 1.3″ OLED displays controlled by an ESP32. These displays can show a coin pair each. The display outputs are shifted using a multiplexor. Updating or changing the information on the fly is possible from the localhost web server that is running on the device. Vertical and Horizontal positioning is possible. There are 4 programmable push-buttons located on the back of the device. The device can be extendable to support up to 8 displays or with extra multiplexors up to 64 displays. For the screen, I wanted a challenge. I wanted to use multiple small one coloured OLED displays. The displays I found online were from Aliexpress. And are inexpensive for what they offer.